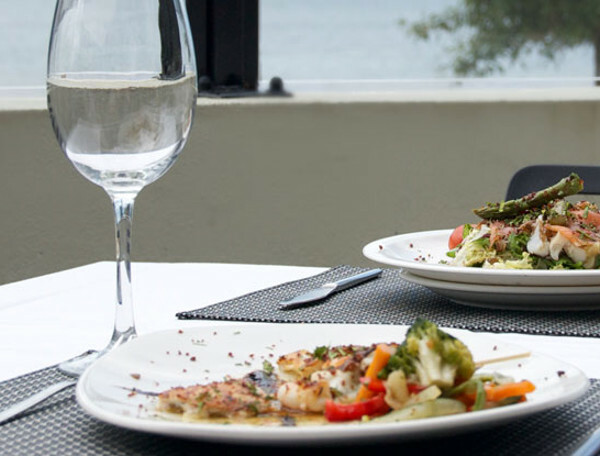 Getxo is a town with a full culture and leisure offering. 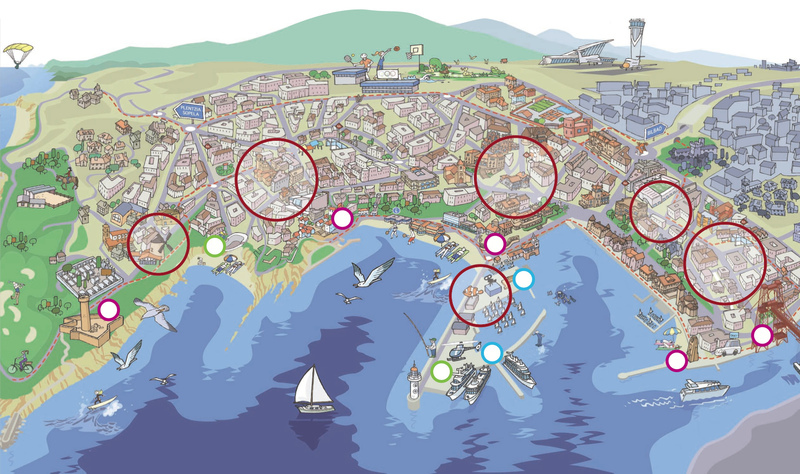 We have prepared three tourist maps for download to make your visit to Getxo easier. 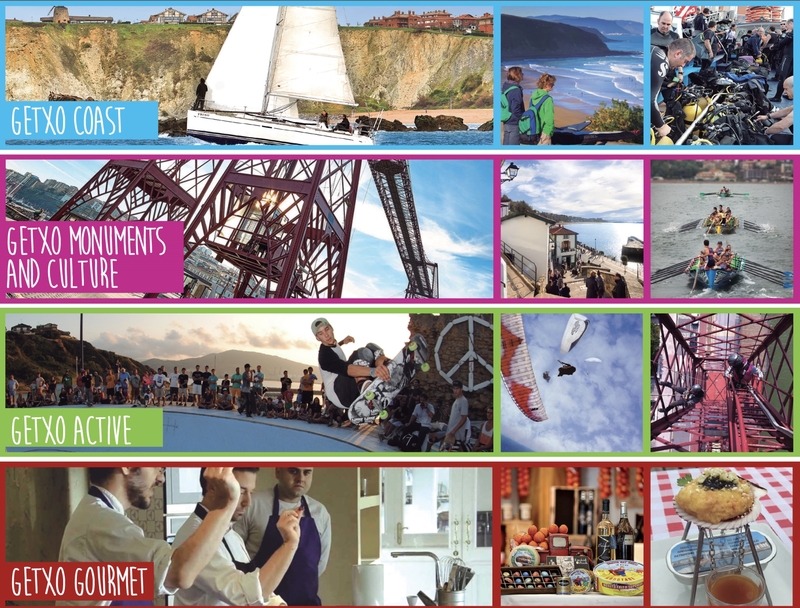 You can download them on this page Download our tourist map of Getxo! 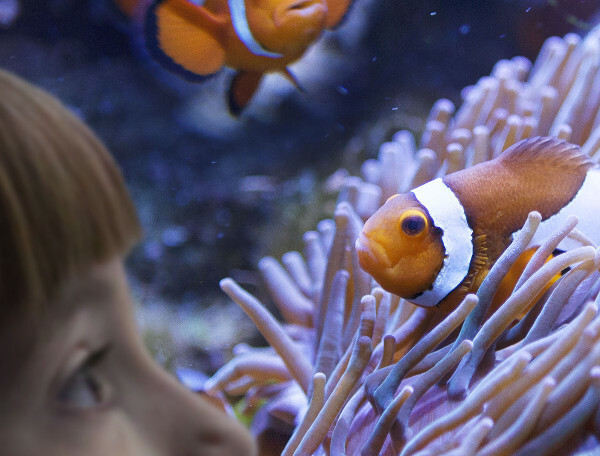 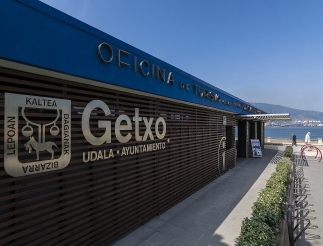 Here you will find all the information you need to get around Getxo and to discover the town’s most important points of tourist interest here.